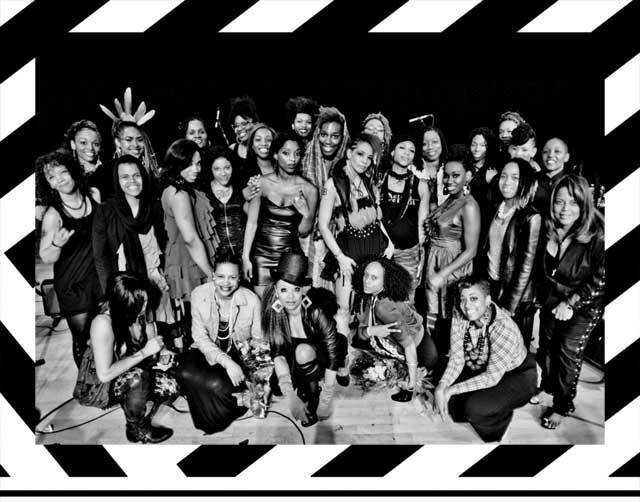 Lessie Vonner - jessica Care moore's Black WOMEN Rock! A Dallas native, Lessie Vonner’s love of music began at a young age when she picked up the trumpet at eleven. Lessie’s passion encouraged her to pursue a music education at the renowned Booker T. Washington High School for the Performing and Visual Arts. There, she performed in many ensembles, including the Jazz Combo I, R&B Ensemble, MIDI Ensemble, and the Wind Ensemble. While in the Jazz Combo I, she had the honor to perform in the 2011 Thelonious Monk Jazz Institute Peer to Peer Ensemble with Gerald Clayton and Lisa Henry in Omaha, Nebraska spreading jazz education to Omaha high schools. This combo also performed at the 2011 Jazz Educators Network in New Orleans. While in high school, Lessie started her first quintet that had the honor of being the opening act for jazz violinist Diane Monroe at the Black Academy of Arts and with aspirations to pursue a career in the music industry primarily as a jazz musician, composer, and educator, Lessie chose to continue her education at the New School for Jazz and Contemporary Music in New York City. Since arriving to New York, she has had the privilege of studying under many outstanding and experienced musicians, some of which including Cecil Bridgewater, Charles Tolliver, Jimmy Owens, Tanya Darby, Ingrid Jensen, Reggie Workman, and Bobby Sanabria. 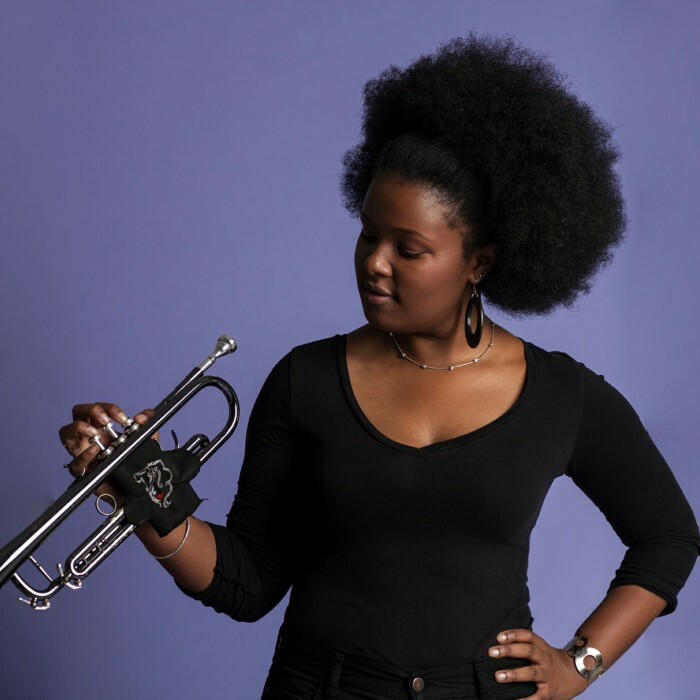 Along with her studies, she has also gained some teaching experience as a private instructor for the Jazz Big Band’s trumpet section at Frank Sinatra High School for the Arts in Queens during her first years of college. Presently she performs in jazz venues throughout New York City and has performed at other jazz scenes in Chicago, Kansas City, Boston, and Philadelphia. 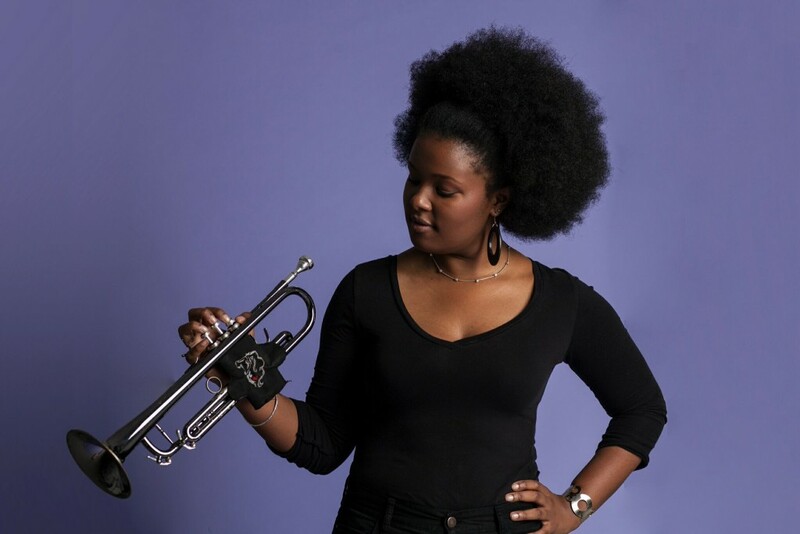 She also performs in numerous groups around the city, and Lessie has worked with many musicians such as Roy Hargrove, Snarky Puppy, Space Captain, Charli Persip’s SuperSound, JC Hopkins Biggish Band, Bobby Sparks, Keith Anderson, Bernard Wright, Quamon Fowler, JT Thomas, etc.